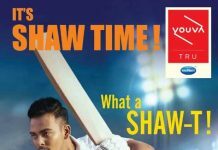 Bengaluru: BYJU’S, India’s largest education company and one of the world’s most popular K-12 apps unveiled its new ad-campaign today. 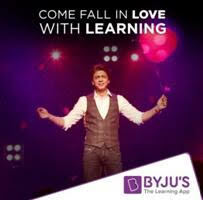 Starring Shah Rukh Khan with a bunch of energetic children at a school annual day performance, brand BYJU’S celebrates the curiosity of young minds and the importance of loving what they learn this Children’s Day. Learning today is driven by the fear of exams, rather than the love for learning. Breaking this conventional mindset, BYJU’S as a brand has always stood out by its core philosophy of ‘Making children fall in love with learning’ since inception. The new ad-campaign further reinstates the same belief. In fact, the energy filled annual day performance of the children with Shah Rukh Khan translates this exact feeling.